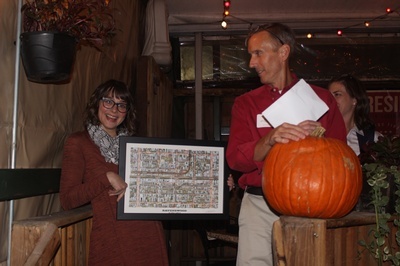 Tickets for GRCC Members are $20. 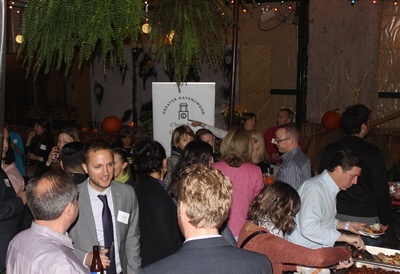 There are limited tickets available for Non-Members for $30. 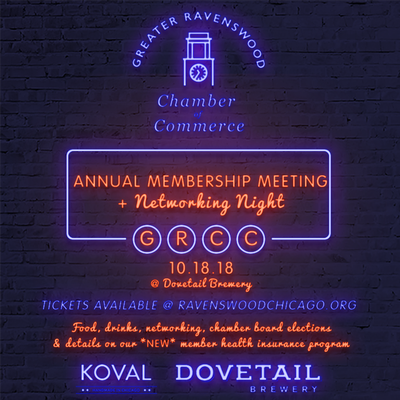 Join fellow GRCC members at Dovetail Brewery's 2nd floor Barrel Loft for our Annual Membership Meeting and Networking Night! 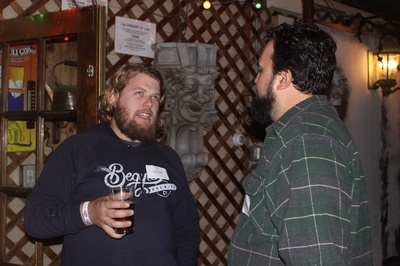 Guests will enjoy beer from Dovetail, a drink from KOVAL Distillery, small bites, open networking with local business owners, and the chance to vote in our Board Elections! Your ticket includes food, your first beer, and a mixed drink from KOVAL.